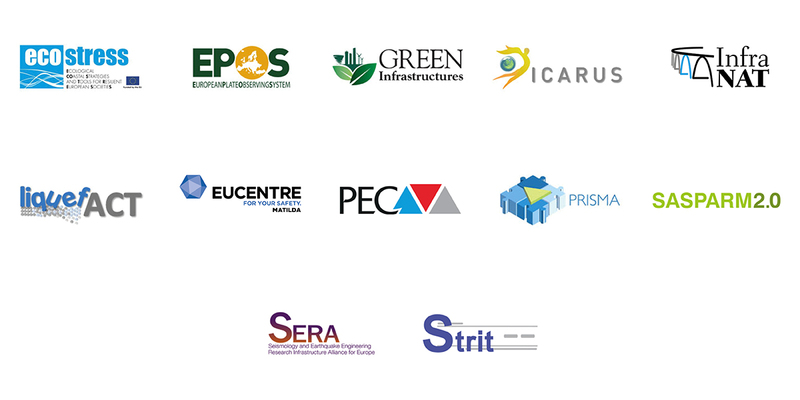 Eucentre has participated and participates in several public and private projects concerning the knowledge and prevention of risks and disasters as well as the post-event management, carrying out activities of damage assessment, post-event intervention, assistance to the population. Thanks to its experience, expertise and equipment, the Foundation’s contribution is pivotal for the success of these. At the same time, the results obtained – in addition to the primary purpose for which these projects were conceived – increase the overall stock of knowledge of Eucentre and its collaborators, who then have the opportunity to be constantly ready for new challenges.